CADCO Medusa - Navy Seals 2.5"
There are two versions of the Cadco Medusa. 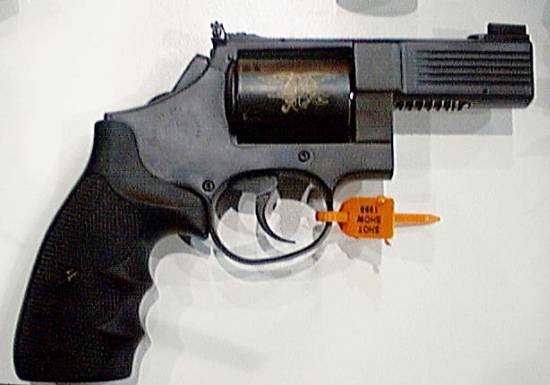 Model 47 has a 4" barrel. This version has a 2.5" barrel and bobbed hammer.